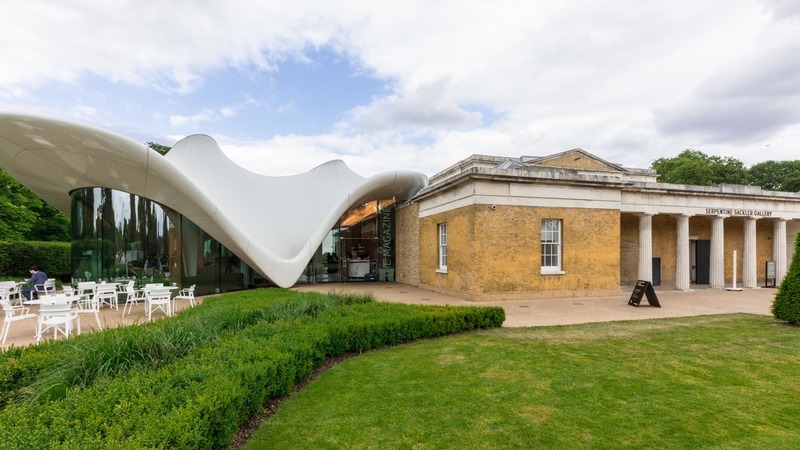 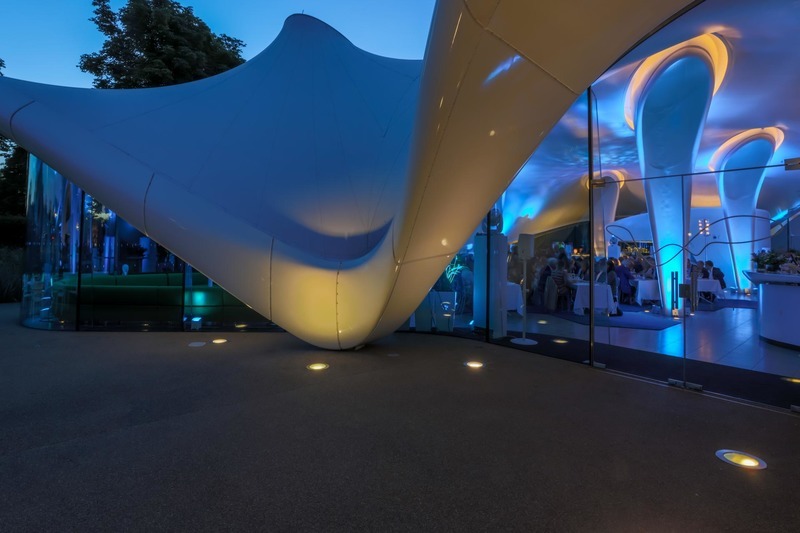 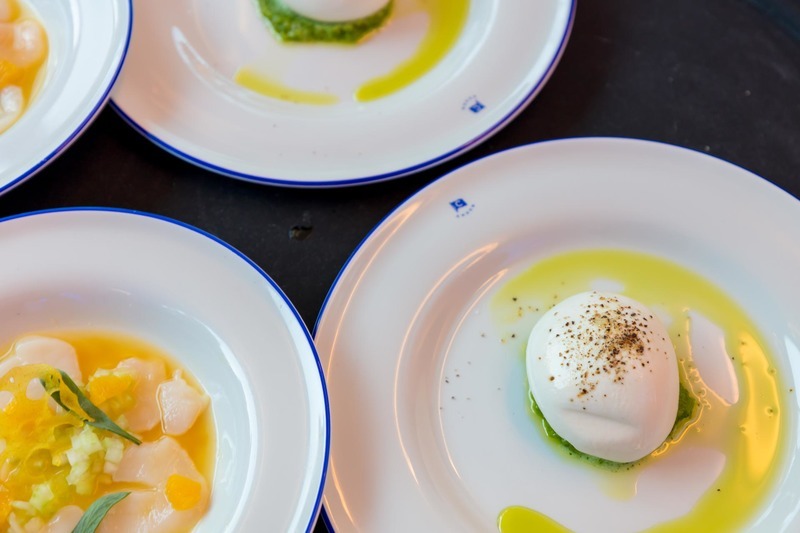 Chucs Serpentine, The Magazine Restaurant recently hosted a private charity dinner. 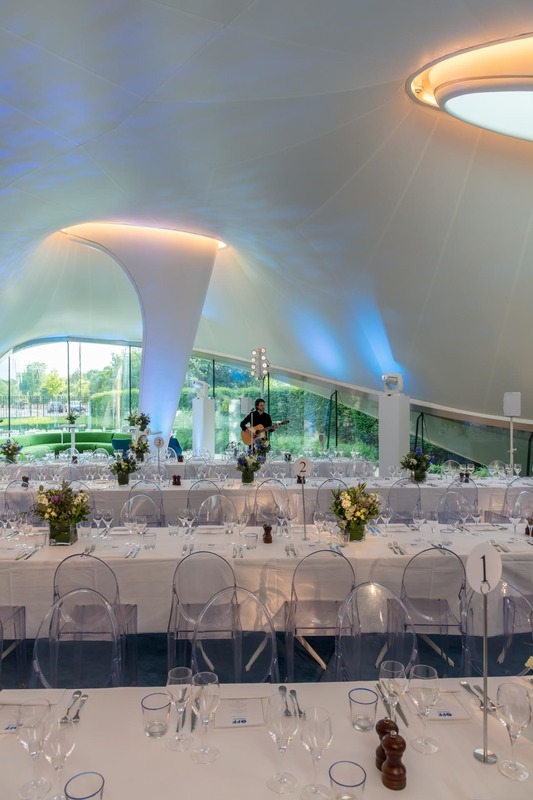 With our partners London Event Productions providing technical production for the evening, Stormont London were called in to provide entertainment for the evening. 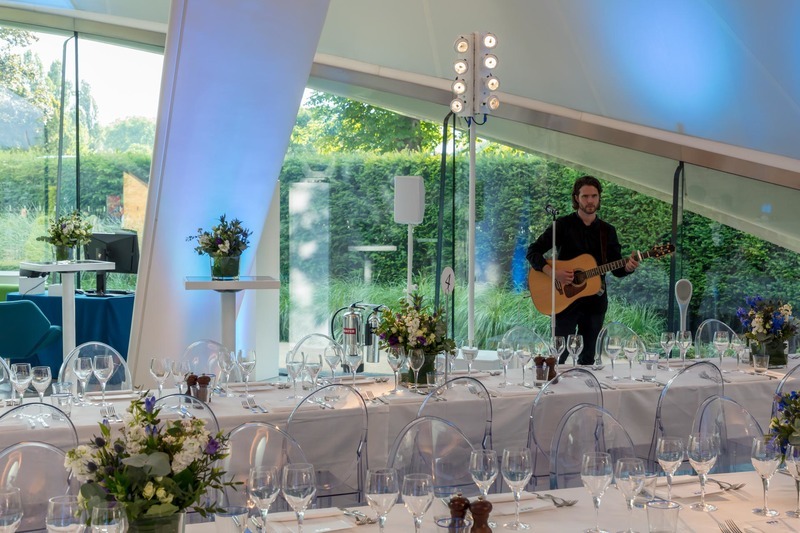 The clients selected our talented acoustic guitarist, Gregory Mattis to provide background music during the drinks reception and dinner. 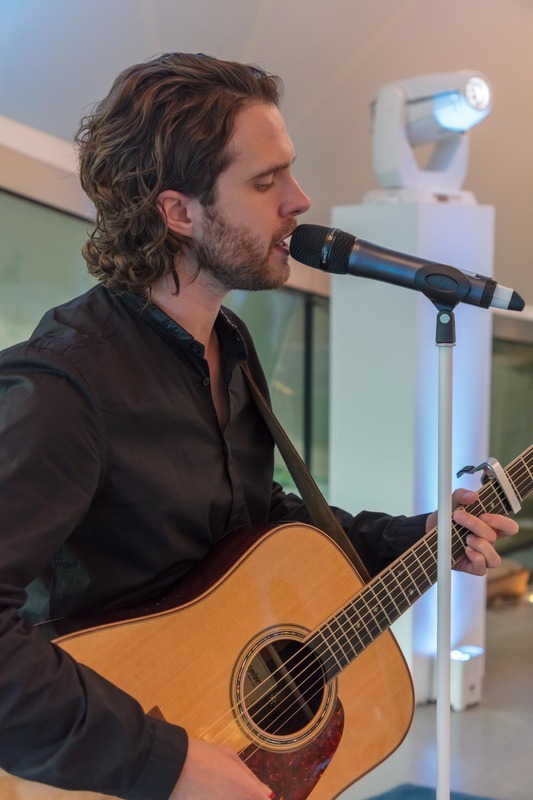 Covering current chart toppers and classics from all eras in his signature stripped back, relaxed style, Gregory was the perfect addition to the breezy, easygoing atmosphere of the evening. 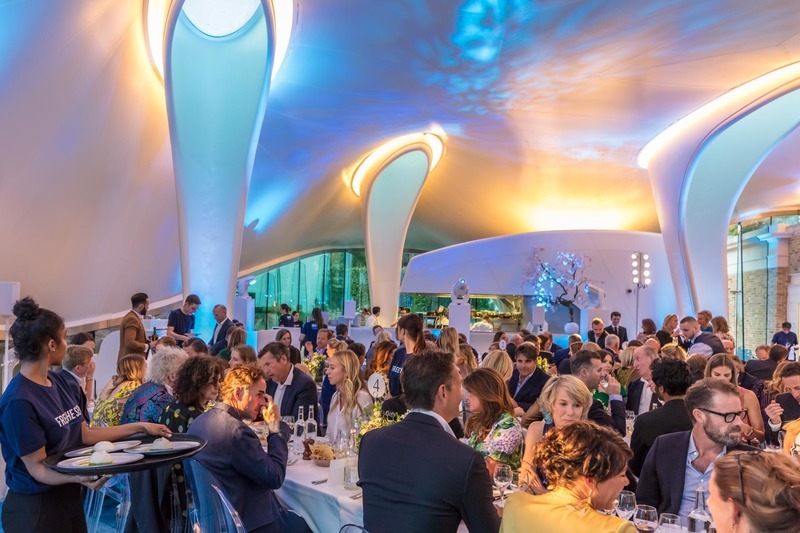 With excellent hospitality provided by Chucs Serpentine, and amazing technical production by London Event Productions, the evening was an all-round success and enjoyable affair for all.